Additional information:	Son of James and Elizabeth Moir, of 30, White St., Partick, Glasgow. 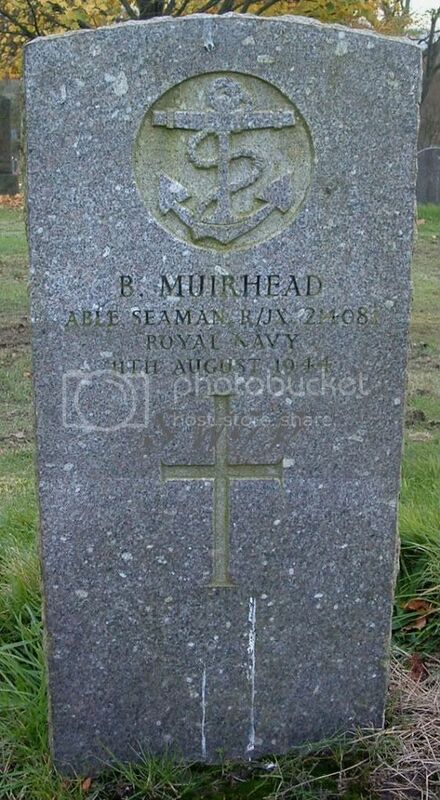 Additional information:	Son of David and Robina McCann Moir; husband of Beatrice Stephen Moir, of Glasgow. Grave/Memorial Reference:	Sec. G. Grave 6930. 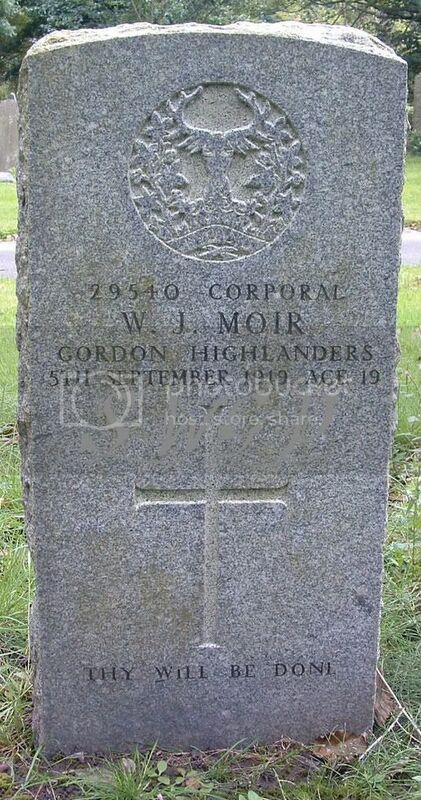 Additional information:	Son of John and Rachel Sinclair Montgomerie, of Riddrie, Glasgow. Grave/Memorial Reference:	Sec. E. Grave 2505. 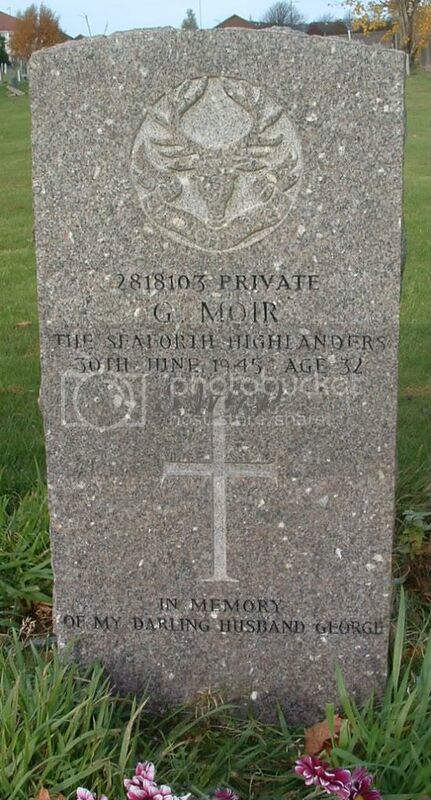 Additional information:	Son of John and Rachel Montgomerie, of Glasgow. Additional information:	Husband of Elizabeth Morrison, of Carntyne, Glasgow. Grave/Memorial Reference:	Sec. J. Grave 550. Additional information:	Son of the late Andrew and Mary Morton. 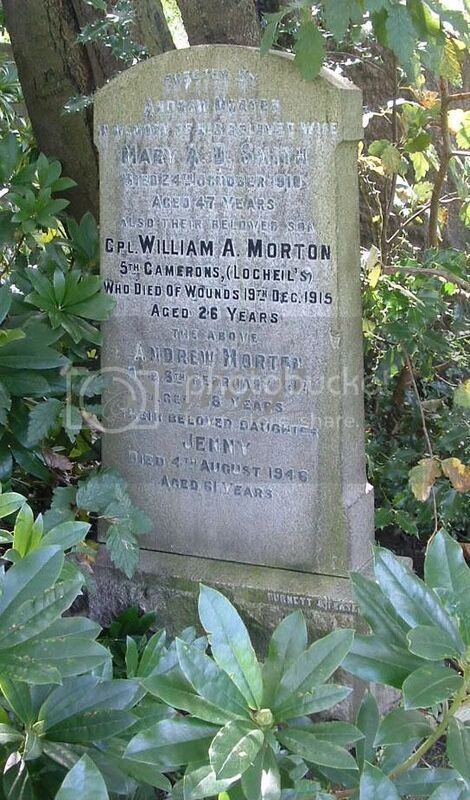 Additional information:	Son of Robert and Sarah Muir, of Glasgow; husband of Jean Maitland Muir, of Glasgow. Grave/Memorial Reference:	Sec. A. 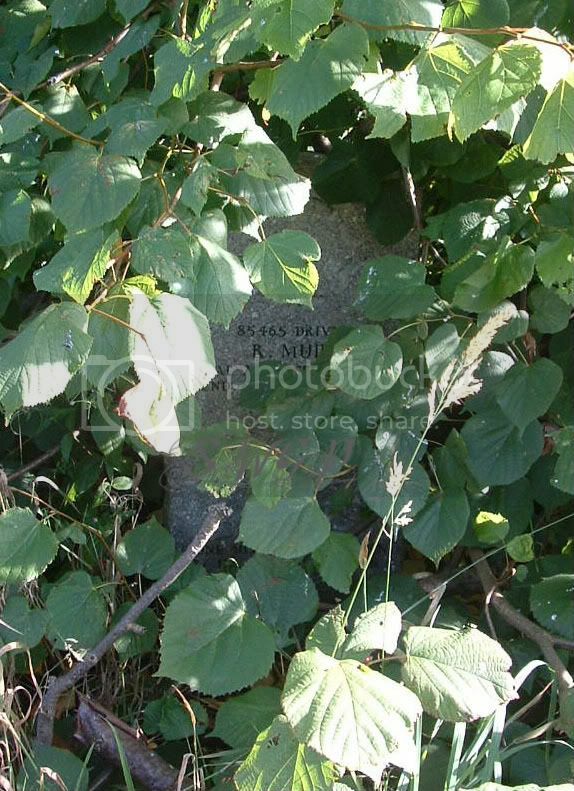 Grave 1702. Grave/Memorial Reference:	Sec. H. Grave 763. Grave/Memorial Reference:	Sec. E. Grave 4194. 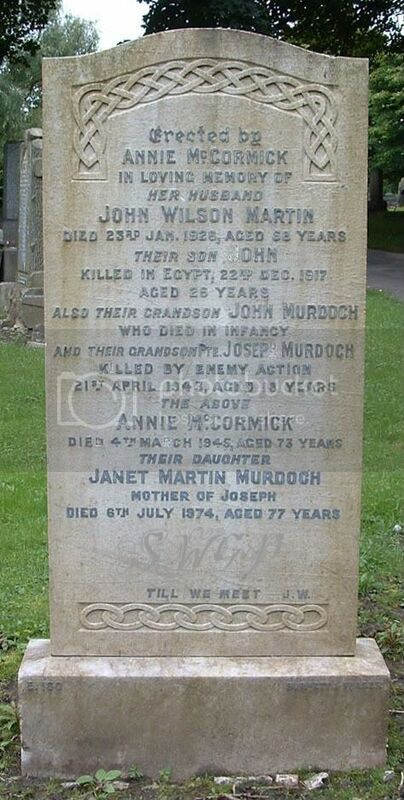 Additional information:	Son of James and Janet Murdoch; husband of Matilda Murdoch, of 87, Fordneuk St., Mile End, Glasgow. 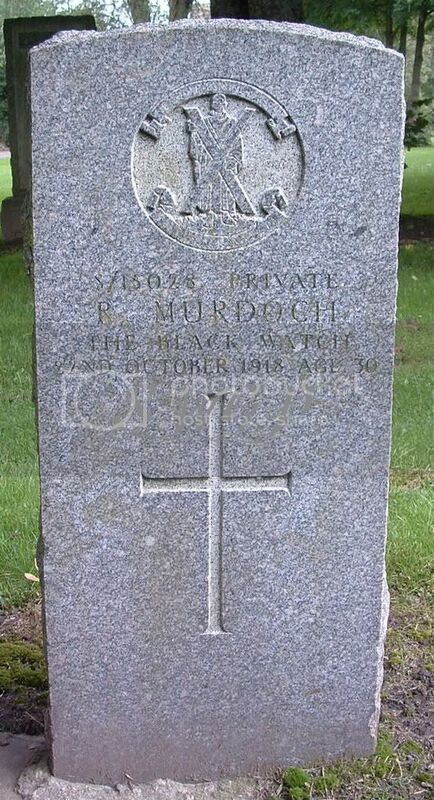 Additional information:	Son of William and Janet Murdoch, of Glasgow. Grave/Memorial Reference:	Sec. E. Grave 160. 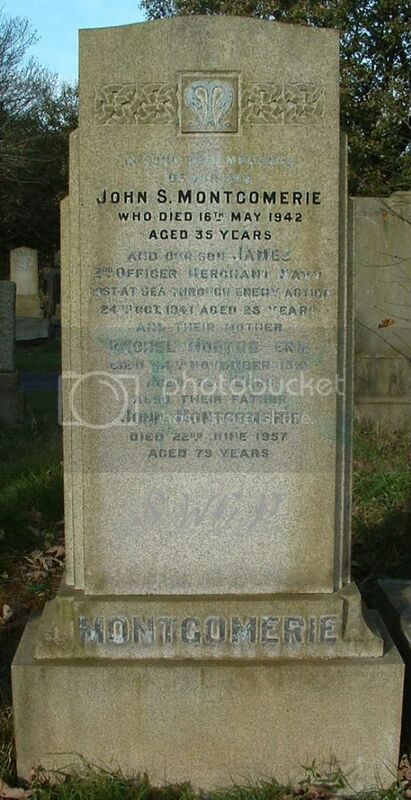 Additional information:	Son of John and Annie Martin (nee McCormick), of 77, Canning St., Bridgeton, Glasgow. 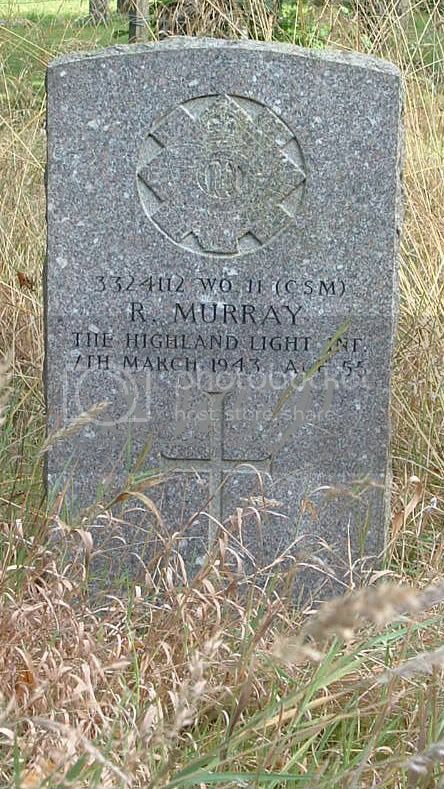 Additional information:	Son of John and Jean Murray; husband of Ann Burnett Murray, of Glasgow. Grave/Memorial Reference:	Sec. A. 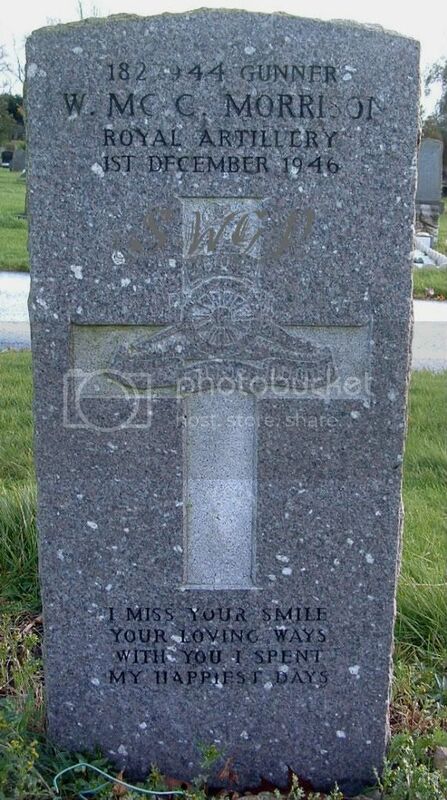 Grave 218. 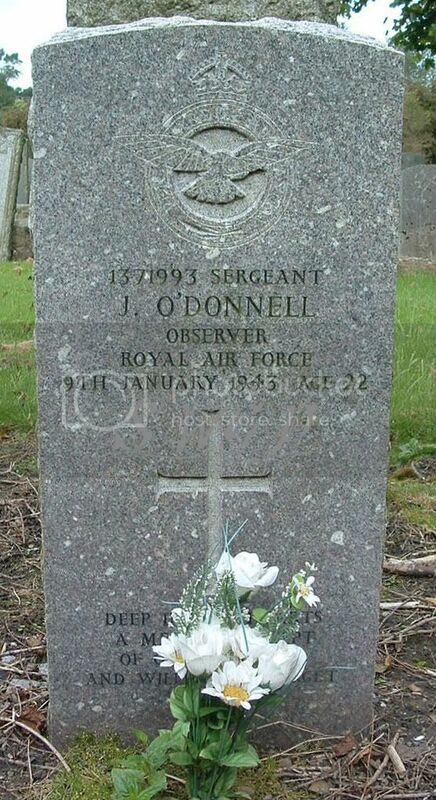 Additional information:	Son of James and Dorothea O'Donnell, of Riddrie, Glasgow. Grave/Memorial Reference:	Sec. D. Grave 968. 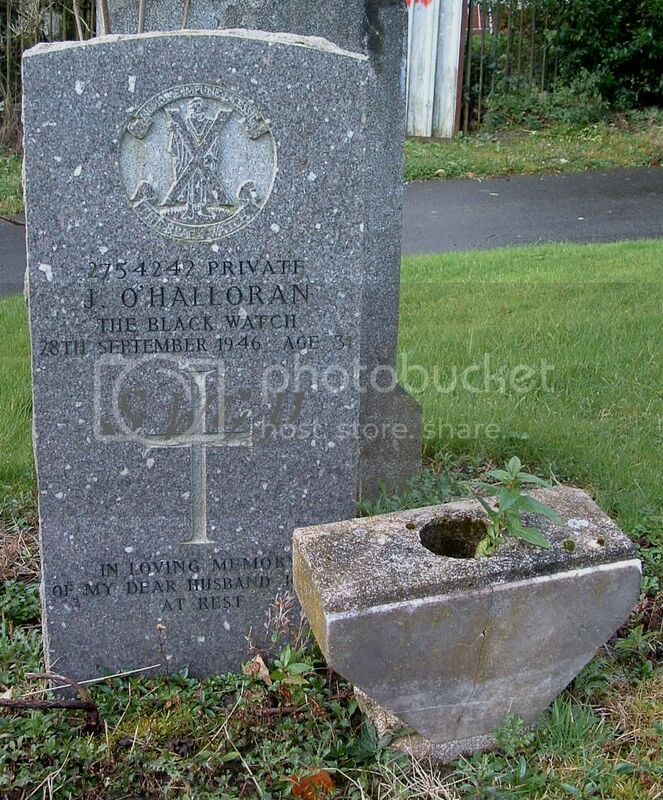 Additional information:	Son of Matthew and Elizabeth O'Halloran, of Glasgow; husband of Jane O'Halloran, of Glasgow. Grave/Memorial Reference:	Sec. J. Grave 398. 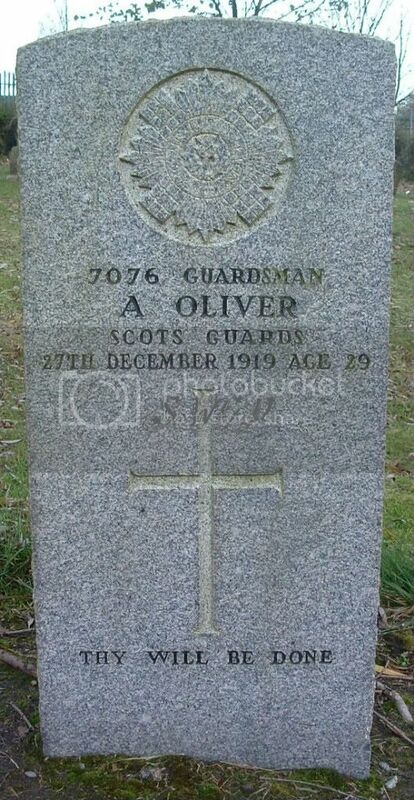 Additional information:	Husband of Sarah Rankin Oliver, of 21, Surrey St., Glasgow. 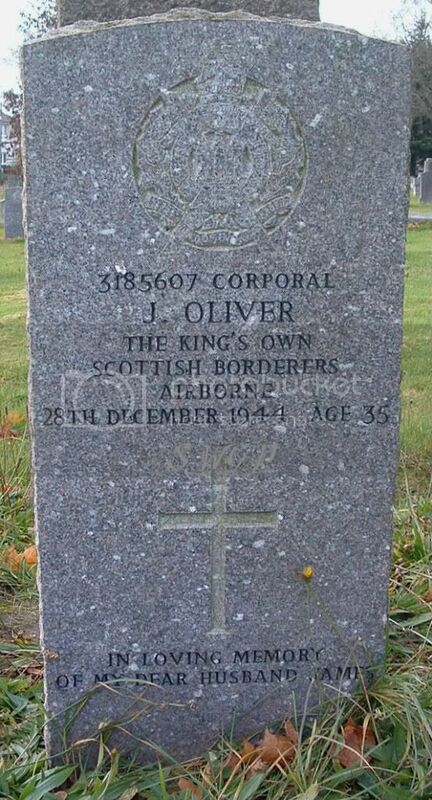 Additional information:	Son of James and Helen Oliver, of Glasgow; husband of Euphemia Oliver. of Glasgow. Grave/Memorial Reference:	Sec. G. Grave 6096.